Dr. Ricciardelli is one of the most highly trained plastic surgeons in the country. He is the only plastic surgeon in the area with over 20 years of experience, who is board certified in both head, neck, and facial surgery and plastic surgery. He has been performing facial surgery for over 29 years. During that time he has taught and trained other plastic and facial surgeons, lectured around the country, given courses on facial surgery, and cared for thousands of surgical patients. He is currently an Assistant Professor of Plastic Surgery at the University of Virginia and the President of the New Hanover-Pender Medical Society. Dr. Ricciardelli is known for his artistry and skill in creating a natural look. He has led the way in the concept of restoring facial volume. He has lectured on volume restoration using fillers and surgery. “It’s important that you don’t look like you’ve had plastic surgery. The goal is to be a more confident version of yourself,” says Dr. Ricciardelli. He will guide you through the consultation process so that you have a greater understanding of the possibilities. His primary objective is to develop a plan that meets your goals. “I have found that most patients have very realistic goals and expectations. My goal is to meet and exceed those expectations,” says Dr. Ricciardelli. With expertise in all areas of plastic and reconstructive surgery, Dr. Ricciardelli specializes in cosmetic surgery of the face, neck, eyes and nose and breast augmentation. He also performs body contouring surgery. Dr. Ricciardelli graduated with distinction from the University of Virginia with a degree in Biology. He earned his M.D. from the University of Virginia, graduated 3rd in his class and was admitted into the AOA Honor society his junior year. Dr. Ricciardelli continued his training in Otolaryngology and Facial Plastic Surgery at the University of Washington in Seattle for six years before returning to the University of Virginia for his plastic surgery fellowship where he was Chief Resident. He then accepted an Assistant Professorship in the departments of both Plastic Surgery and Head and Neck Surgery at the University of Iowa College of Medicine. 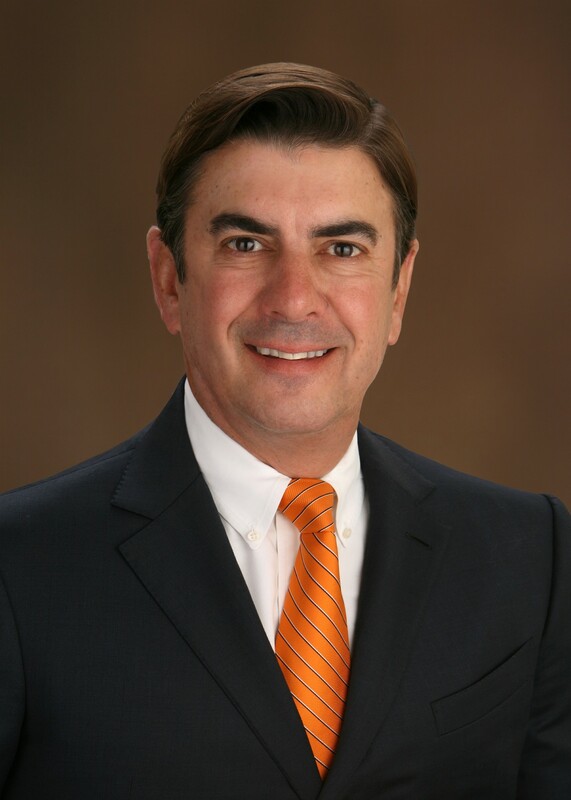 He is an active member in local, regional and national medical associations including the American Society for Aesthetic Plastic Surgery (ASAPS) The American Society of Plastic Surgery (ASPS), Southeastern Society of Plastic Surgery (SEPS), and the North Carolina Society of Plastic Surgeon (NCMS). Dr. Ricciardelli has served for several years as a board member of the New Hanover Medical Society and the University of Virginia Medical Alumni Association. He has enjoys golf, boating, yoga and being outdoors. He is continually developing and modifying an exercise program that promotes functional fitness. Dr. Ricciardelli also is an avid pilot with both twin engine and instrument ratings.